Veteran Melvin Guillard (pictured) has found a new home … again. The oft-unhappy lightweight has inked a multi-fight deal to join Bellator MMA. This marks the third promotion Guillard has been linked to in the past 14 months. After getting cut by the UFC following a lackluster unanimous decision defeat to Michael Johnson in March 2014, “The Young Assassin” joined World Series of Fighting. He split his two bouts with the promotion before requesting his release last week. 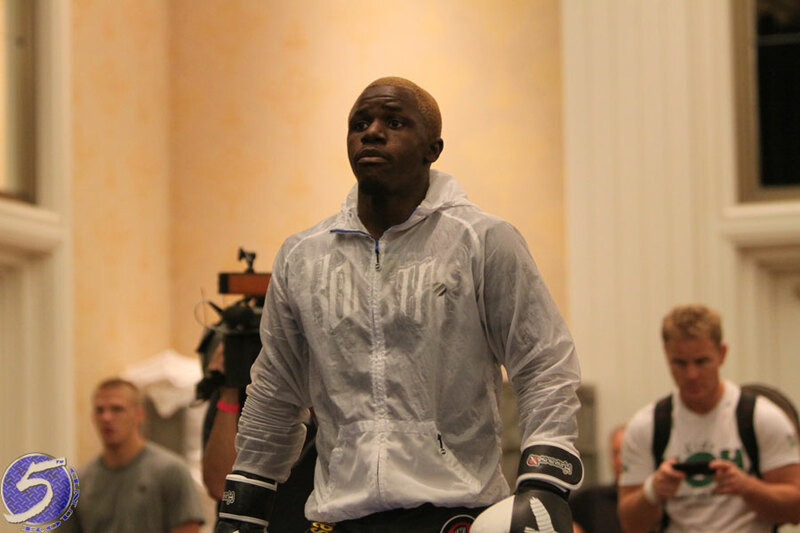 Guillard was most recently seen dropping a split decision to WSOF lightweight champion Justin Gaethje in November. The tango was changed to a non-title, 159-pound catchweight contest because Guillard missed weight by four astonishing pounds. Guillard emerged onto the MMA scene as a contestant on “The Ultimate Fighter 2” back in November 2005. “The Young Assassin” had a roller coaster career in the UFC, which lead to his one-fight departure after losing to Rich Clementi in 2007. No word when the 32-year-old will make his Bellator debut.